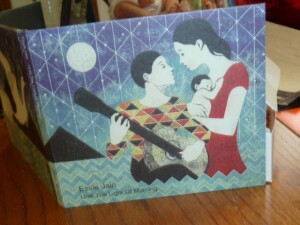 Essie Jain is offering Natural Parents Network readers a giveaway of Until the Light of Morning CD and Art Panel, a value of $52. The giveaway ends today, January 18, and is open to the U.S. and Canada. Read more and enter to win at the giveaway post TODAY! Disclosure: The reviewer received sample products for review. 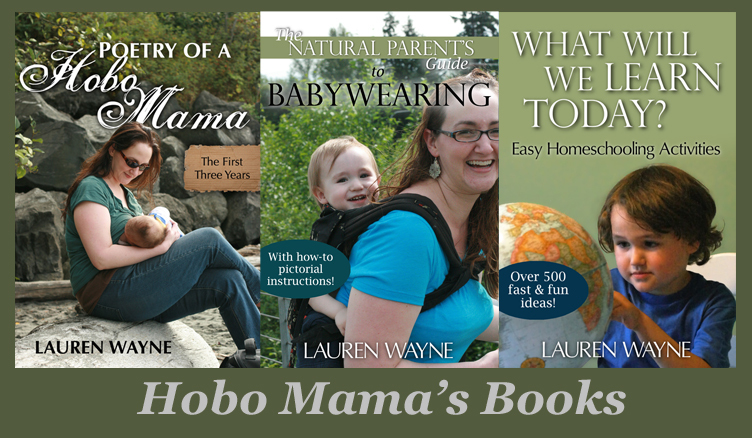 I help coordinate giveaways at Natural Parents Network. See NPN's full disclosure policy here.